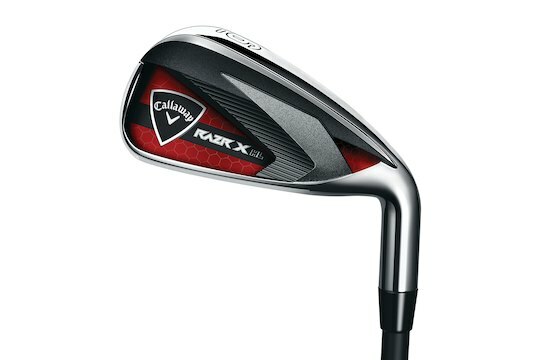 Callaway Golf Company has announced the release of the new RAZR X HL Irons and Hybrids, engineered to package maximum distance with uncompromising forgiveness for golfers looking to bring their game to the next level. The super game-improvement RAZR X HL Irons feature a cast stainless steel design with a wide, confidence-inspiring sole for smooth turf interaction. A low center of gravity makes the sweet spot more accessible at lower impact locations on the face where many amateurs strike the ball, delivering longer, more consistent distance and improved accuracy. The RAZR X HL Irons also have a fully integrated clubface/undercut cavity system, enabling engineers to precisely position the centre of gravity and engineer the face of each individual iron to maximise ball speed. The multi-material medallion on the back of the clubhead is made of aluminium and thermoplastic polyurethane to fine-tune sound and enhance feel. Golfers who are looking to fill distance gaps in their game can customise their set by substituting RAZR X HL Hybrids where irons challenge their confidence or consistency. The RAZR X HL Hybrids feature moderate offset and are designed to help get the ball airborne. The clubface has a Zero Roll Design, which produces a higher launch angle on shots hit low on the face for increased distance and softer landings. “In designing the RAZR X HL Irons, our goal was to provide a club that would inspire confidence and make the game more enjoyable. 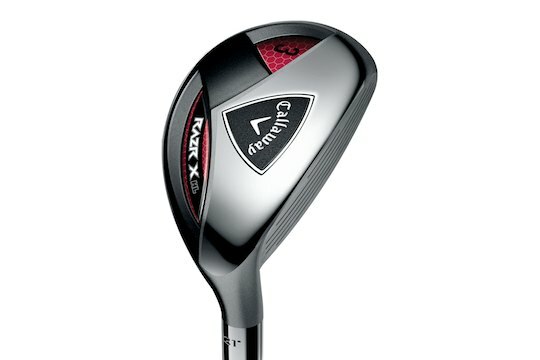 The low centre of gravity, large sweet spot and wide-sole design all work together to help get the ball airborne and add distance to your game,” said Luke Williams, Senior Director, Global Woods and Irons, Callaway Golf.